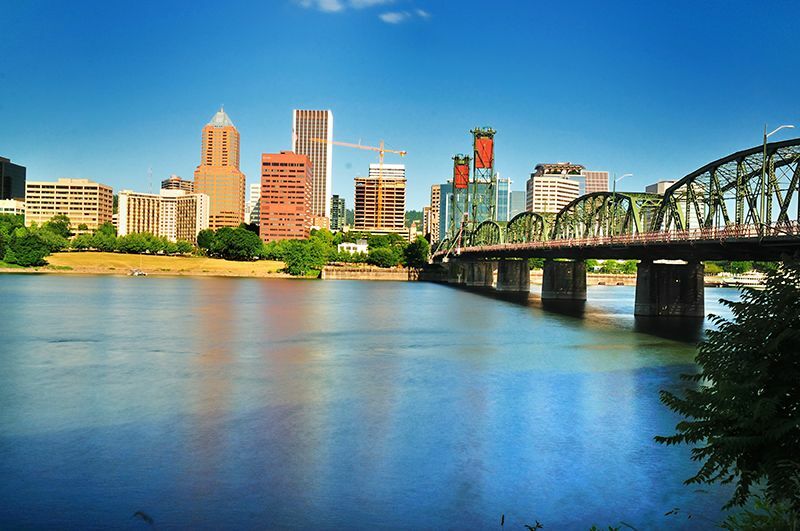 Portland is considered one of the economic hot spots of the Northwest, so it comes as no surprise that young professionals are making their way out to the scenic coastal region of Oregon. However, the demand of housing in the area has caused there to be a shortage of over 20,000 affordable housing options in the Portland area, an issue that is affecting mainly younger individuals because of their limited financial means. Madden Industrial Craftsmen, leaders in construction staffing in Portland, review the growth of affordable housing in Portland, which is increasing construction employment in the area. The creeping price of housing due to the unprecedented demand has proven a problem for current and new residents alike, and something had to change. Luckily, Portland voters have a solution which involves raising property tax so that a $258 million bond can go towards the development of inexpensive housing. These properties that will be funded by bond money will solely belong to the public, as stated by Oregon state law, so in many ways Portland voters have a deliberate hand in the stimulation of the housing market. Voters recognized the financial burden that a down payment for a first house would cause young professionals, so it was collectively agreed that the cost of a tax increase would collectively help the housing shortage in Portland. Some critics have voiced concerns about the gap between dollars spent on housing and the actual housing procured, but it is undoubtedly an efficient first step in meeting the demands of a thriving workforce. A sizeable portion of the new housing will accommodate families, with propositions for multiple bedroom units in the works. Of the 1,300 housing units budgeted, roughly half of these units will be designed for individuals or families who reside in the lower portion of the average income percentage of Portland residents. This variety of financial options will not only allow residents access to affordable housing, but new jobs in the construction industry have been opened because of this. Because of the recent proposal for new housing, construction companies are in need of additional qualified workers to keep the project running smoothly. Housing demands require construction companies to create a variety of options for professionals flocking to the area, and this surge in the economy benefits both residents and construction companies alike. The growing economic opportunities in Portland and the Northwest as a whole means that employers will need extra assistance in finding quality candidates. Madden Industrial Craftsmen specializes in sourcing qualified candidates to fill a variety of positions— contact us today to start the process. Next Next post: Will Construction Worker Shortages Slow the Economy?